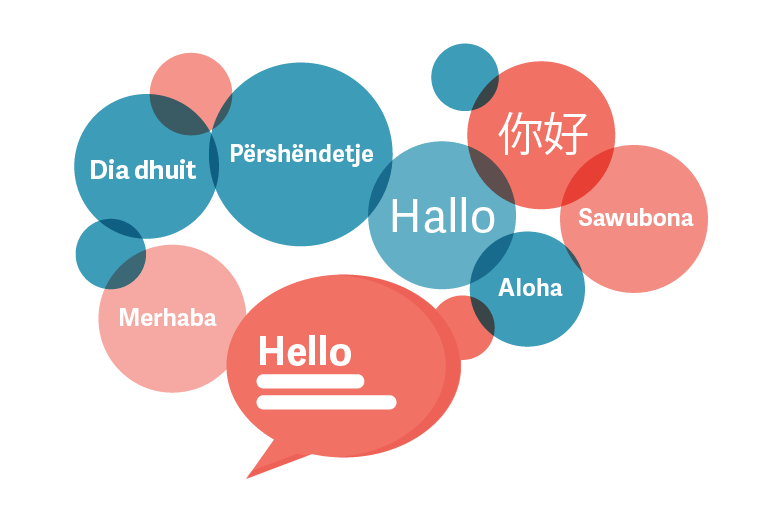 Our software supports multiple languages, you can check this page to see which languages has included in our software. If you can help us to translate our software to your mother tongue, and your document is accepted by our editor, you will get a free lifetime license key! For example, if you translate imDesktop to your mother tongue, and we have accepted your document, you will get a lifetime license key for imDesktop. If you don't see your language on the list, your can create your own translation and it's easy! Email us your translation! If we choose yours, you'll get the imDesktop lifetime license for free...along with all the fame and glory from your fellow speakers. Go to "<Installation Folder>\lang\" and copy "English.xml" into the yourlanguage.xml. Open the file - yourlanguage.xml, and translate text between <TAG> and </TAG>. For example: <ButtonText>My Translation Text</ButtonText>. Run imDesktop, click top menu -> Languages, then select your language to apply. Make sure your translation is OK.
After you translate, please E-mail a copy to us: language@pcclean.io.